Just when you thought the "Harlem Shake" was so played out you'd never watch another video, Benedict Cumberbatch, the star of BBC's Sherlock Holmes, comes along and changes the name of the game ... with his fingers. Noooo, it isn't what you think/desperately wish it is, but Cumberbatch has made a "Harlem Shake" video using just his hands, and it's supremely awesome. Firstly, he has seriously romantic fingers. 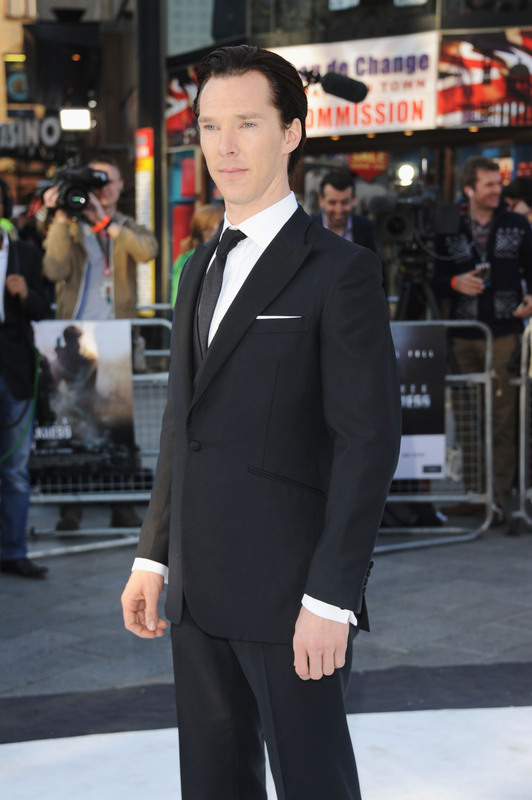 So long and cute and perfectly Benedict Cumberbatch-y. If that sounds weird to you then whatever, you're clearly not as much of a Cumberbitch as I am. No shame here. Secondly...this is so hilarious. His fingers are having a party! On a plane! I wish I was there. I think we all do. Benedict Cumberbatch forever.